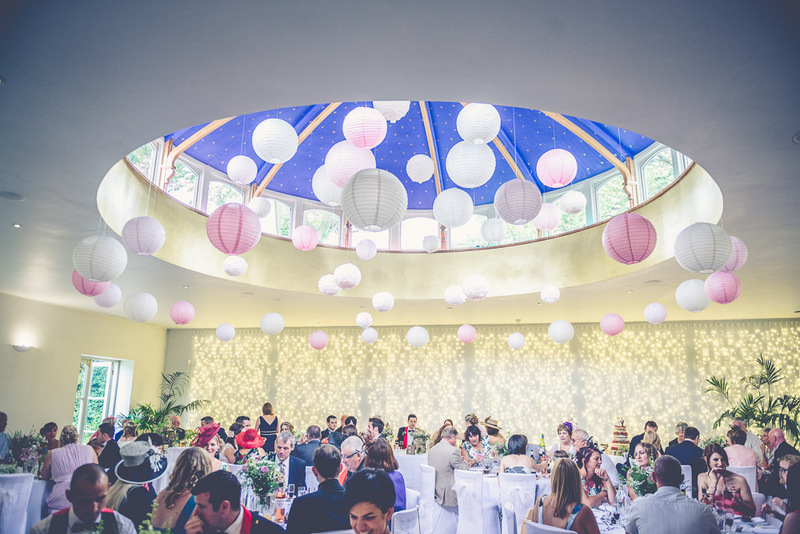 We worked on a very special wedding on the Isle Of Wight. The couple were big Coltrane/Davis fans and the afternoon drinks reception featured a flawless performance from jazz saxophonist, Vasilis Xenopoulos, whose band featured Matt Winch, Julian Bury, Matt Home, and Rob Barron. After dinner, the Briggs Street Players 7-piece soul band took the stage and the party truly began. Incredible vocals from Daniel and Libby. The party continued well into the night with a DJ set from Chester’s Derek Kaye. 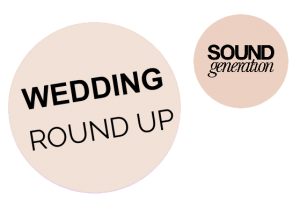 We worked with award-winning venue Hedsor House, on a wedding which again, featured SG’s, Briggs Street Players, as well as vocalist, Ella Marie. Hedsor House is a stunning Georgian Mansion set in Buckinghamshire. 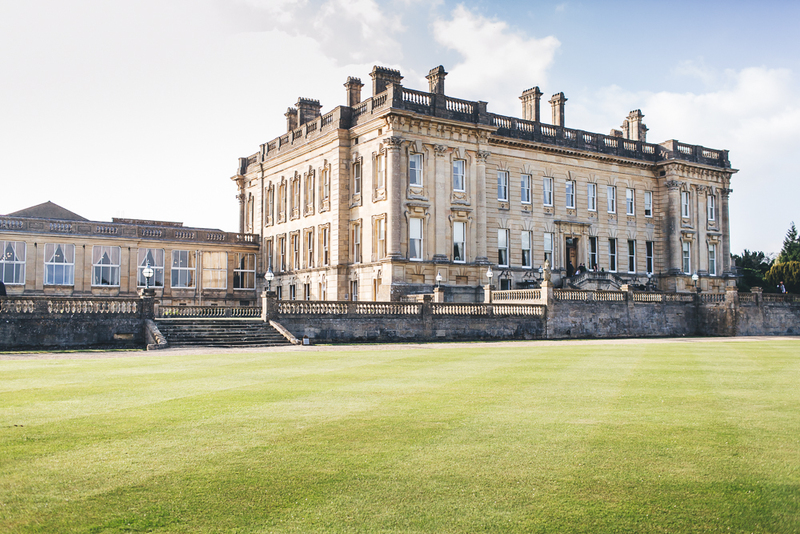 As well as being a fabulous events venue, it’s also well known as a filming set which has hosted high profile actors including Johnny Depp, Dustin Hoffman, Nicole Kidman and Ricky Gervais. 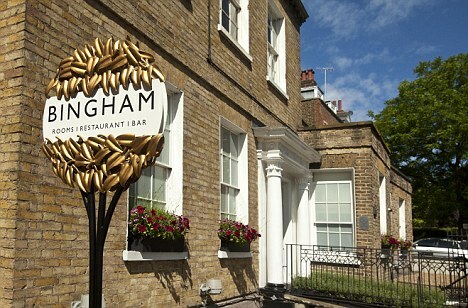 We worked with two Richmond wedding venues this month; The Bingham (one of our faves! ), and Richmond Hill Hotel. Adam Harris performed an acoustic set at Richmond Hill, before SG’s, DJ Callum took over. At The Bingham, Briggs Street Players, Laura, DJ Zulu, and nu-jazz/soul vocalist, Louise, all entertained guests. The Matara Centre is a Grade II listed Regency home set in Gloucestershire. Truly unique, it is set in 28 acres, with 11 formal gardens, a labyrinth, woodland paths and small lakes and fields! SG’s Nouveau Boheme performed at a wedding there, you can see a sneaky clip HERE. 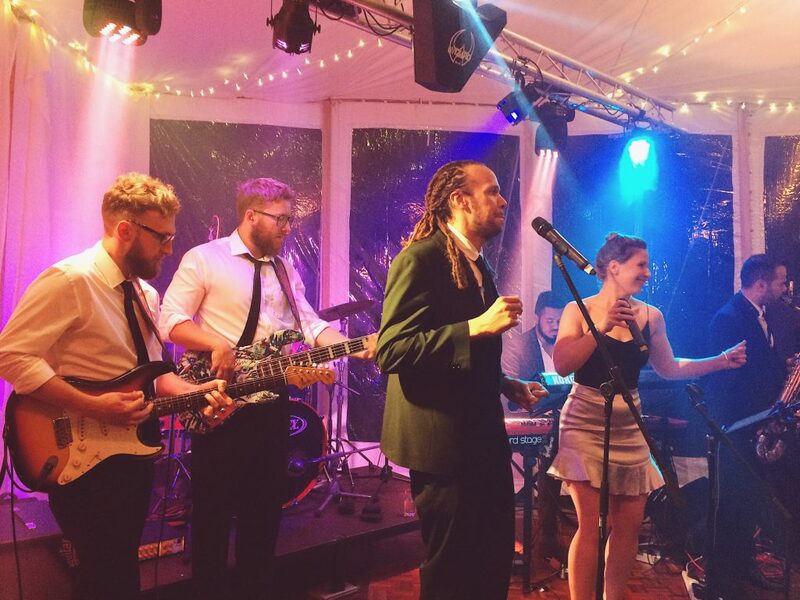 Soulful vocalist, Ella Marie, performed to a 500-strong wedding party at luxury Oxfordshire venue, Heythrop House. 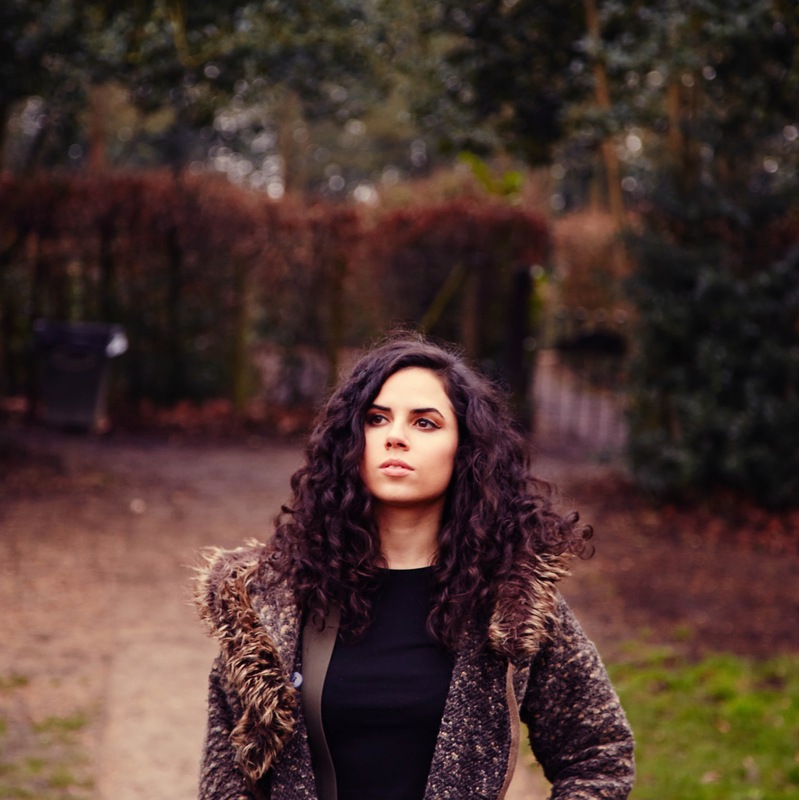 Ella is an incredible vocalist who has performed on UK tours with the likes of Leona Lewis and Lily Allen. Ella is one of the most versatile vocalists around, performing Jazz, Blues, Soul and Pop.